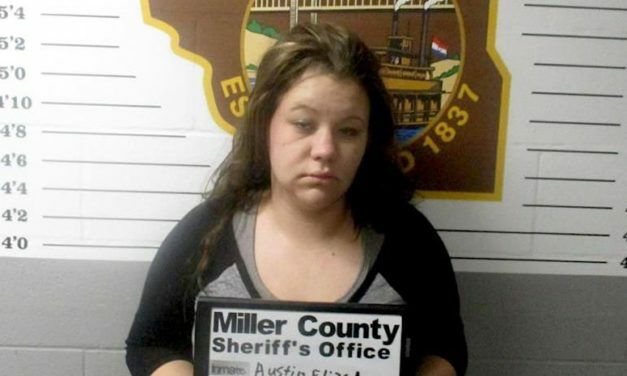 Elizabeth Gail Austin is charged with child abuse and drug possession in Miller County. 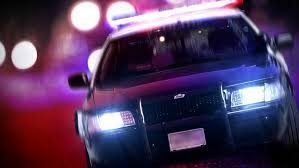 The subjects were not identified by authorities in a news release late Wednesday night. 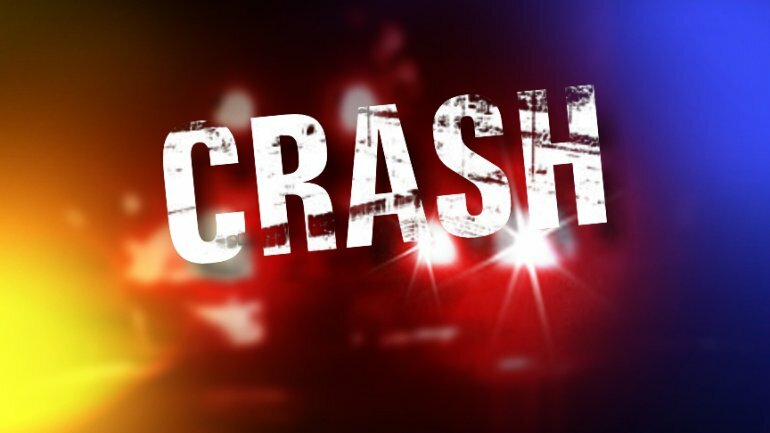 Wendi R. Surface, 31, sustained serious injuries after a single-vehicle accident Saturday night in Miller County. As part of the Building Our American Communities program, the DOA has awarded grants to FFA and 4-H chapters around Missouri. 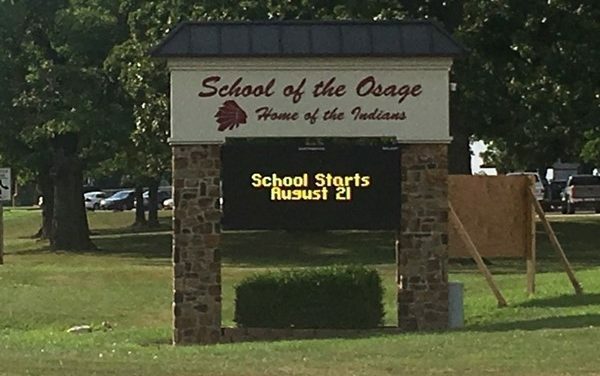 School of the Osage students are safe after officials determined there is no threat.